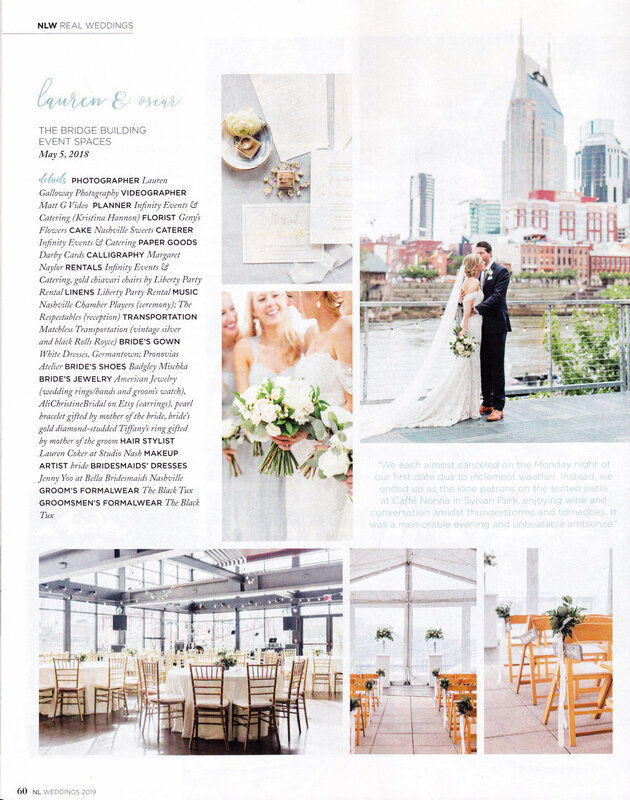 Beyond delighted to get my copies of Nashville Lifestyles Weddings Magazine featuring Lauren & Oscar's beautiful The Bridge Building Nashville wedding. 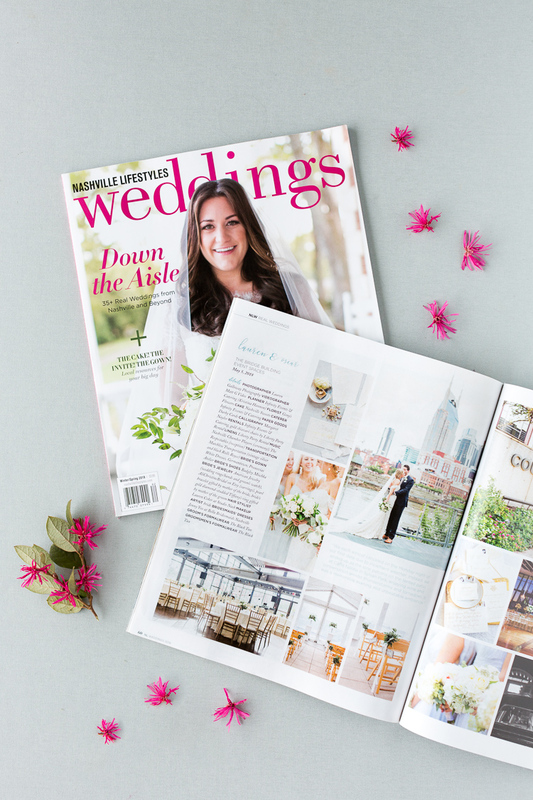 First time my work is in print and I couldn't be happier to celebrate the two of them in the Winter/ Spring 2019 issue! See Lauren & Oscar’s full wedding on my journal here.